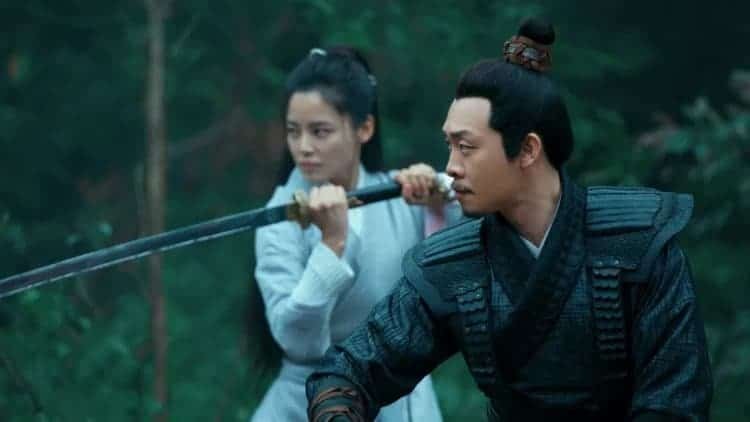 Well Go USA has announced February 13 to be the release date of the film ‘Brotherhood of Blades II: The Infernal Battlefield‘ starring Chang Chen and Cecilia Liu. The film will be released on Digital, Blu-ray and DVD. For more information on the martial arts prequel see below. 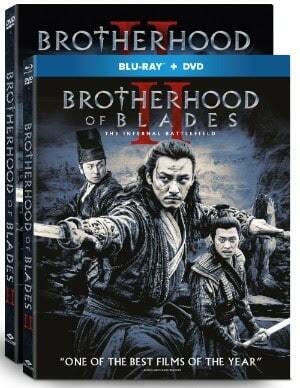 Director Lu Yang and star Chang Chen (Crouching Tiger, Hidden Dragon) reteam for an action-packed prequel to their 2014 success Brotherhood of Blades when the wuxia martial arts extravaganza BROTHERHOOD OF BLADES II: THE INFERNAL BATTLEFIELDlands on digital, Blu-ray™ Combo Pack and DVD February 13 from Well Go USA Entertainment. Chen recreates his role as Shen Lian and the film depicts how he became such a fearsome imperial guard.BROTHERHOOD OF BLADES II: THE INFERNAL BATTLEFIELD also stars Yang Mi (The Bullet Vanishes), Zhang Yi (Blood of Youth), Lei Jiayin (Guns and Roses), Xin Zhilei (Crosscurrent) and King Shih Chieh (The Guillotines). The bonus material includes behind-the-scenes footage. BROTHERHOOD OF BLADES II: THE INFERNAL BATTLEFIELD has a runtime of approximately 121 minutes and is not rated. Follow @WellGoUSA on Facebook and Twitter and be sure to use #BrotherhoodofBlades2 when socializing your coverage. For more information, please visit www.wellgousa.com.